One of Summerlin's more established neighborhoods, the Pueblo features a nice selection of moderately priced family homes. Yards are well kept with lush landscaping. Houses in the Pueblo are generally single or two-story stucco style with covered patios in the back and two or three-car garages. Many residents have peaceful greenbelt views. Reasonably priced condos are available at Red Hills, La Posada or Buena Vista townhomes. 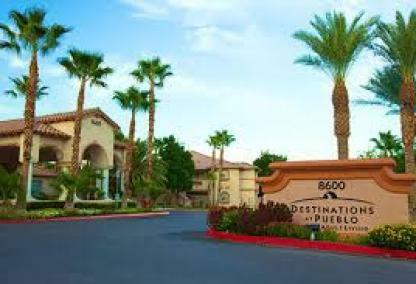 Atria Seville is an assisted living community, and Destination at Pueblo a active adult apartment complex. The Pueblo is located in the 89128 and 89113 zip codes. Nearby Summerlin neighborhoods include the Hills, the Hills South and the Canyons. In addition to the assortment of single-family homes, The Pueblo also offers a number of condos and townhomes to choose from. They're ideally situated close to Pueblo Park and local schools. Some folks actually choose to live in this neighborhood because of Pueblo Park. A hidden gem in Summerlin, this park spans over 60 acres in total and you'll find grassy areas, an interpretive garden, playground, basketball hoops, water stations, BBQ areas and shady spots. A popular walking trail from Buffalo to Rampart is about a 4 mile round trip. The desert scenery and abundance of wildlife will add to your enjoyment. If you have the energy, try out the exercise station at the end of the trail. The Pueblo village is a golf cart ride from TPC Summerlin and also close to Angel Park, and Red Rock country Club. Right in the neighborhood, the Pueblo Shopping Center features 34,000 square feet of retail shops at Rampart and Lake Mead Boulevards. Pueblo Medical Images is a convenient medical facility with over 20 radiologists on staff. Not far, away are the popular shops and restaurants of Downtown Summerlin. 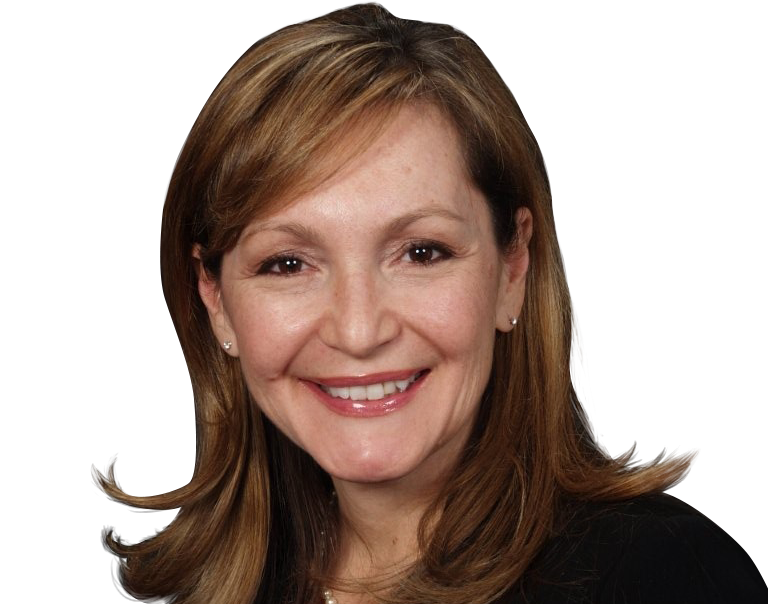 Leslie will be happy to assist with any questions or information you require about real estate in the Pueblo or other Summerlin subdivisions. Please do not hesitate to email or call: (702) 321-1763 for more information.